Twelve students from Morris Central School participated in an Environmental Education Field School from July 16-20 2018. It was a free program for ages 12-18 years, funded through grants awarded to Otsego Land Trust. 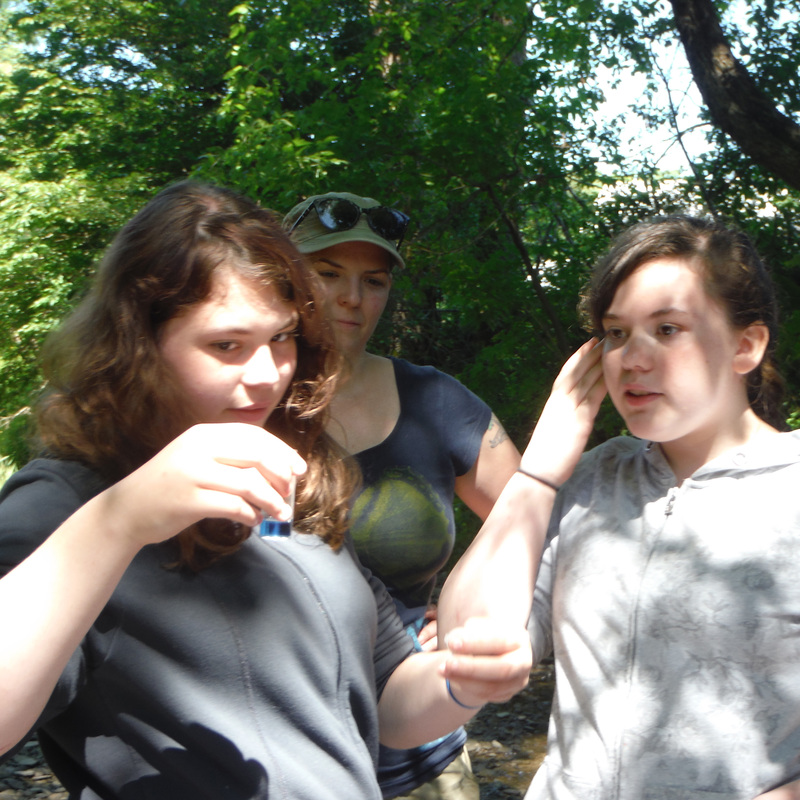 Staffed by professionals from Schoharie River Center and Otsego Land Trust, the field school gave students a chance to work with scientists in the field of watershed ecology. 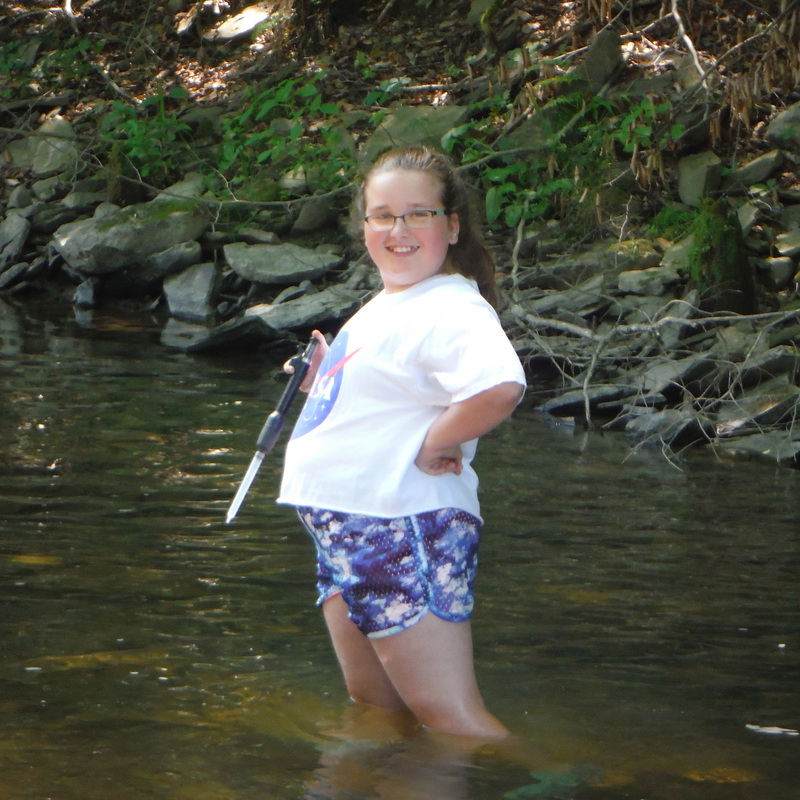 Students practiced the scientific method, used biological instruments, and collected and analyzed data from four different OLT sites and the Butternut Creek in Morris. Field School Students learn to estimate the height of trees in Hillington Cemetery. 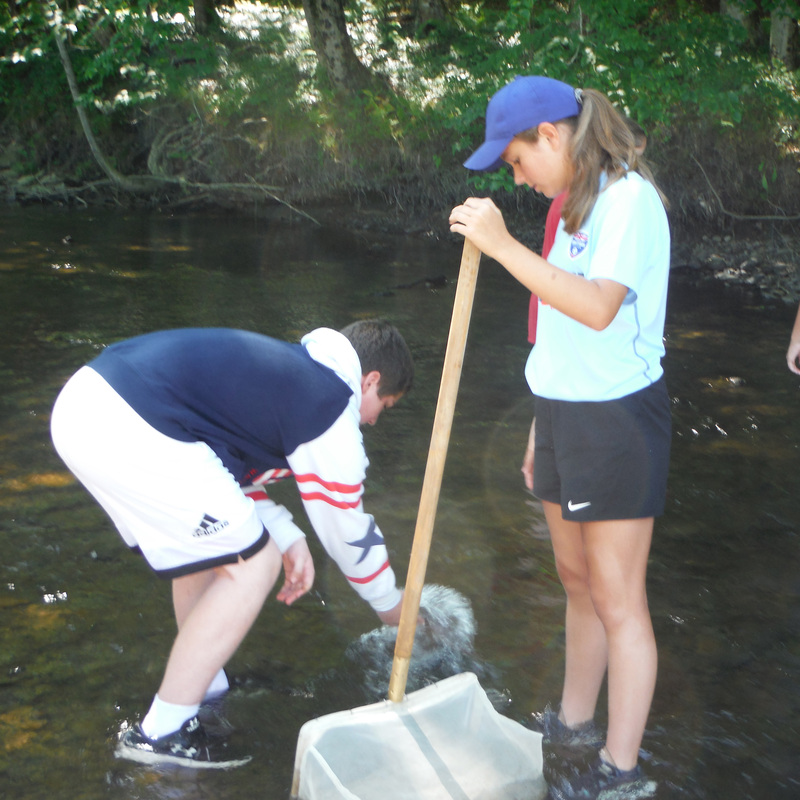 Using D-nets, students collect microinvertebrates in the Butternut Creek. Testing the health of the creek includes conducting chemical tests of the water.